➳ Take us back to the beginning of it all for you - How and when was CONFETTI EDITION X DANGER & MOON born? It was born in Jan 2017 as a sister brand of Danger + Moon. 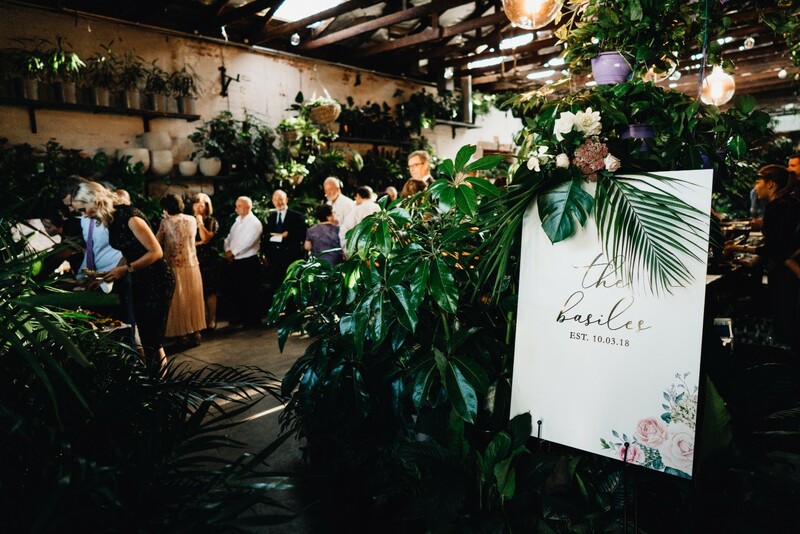 As D+M is a place for all things parties and the bridal side of the biz grew, I saw the need to for a dedicated place for just weddings. This demographic is in a different stage of their life, and it's very unique. I always knew I loved to party... And I always created my own invites and for friends too. The concept was born 5 years ago when I was pregnant with my first child and came to fruition once he was born. ➳ What can CONFETTI EDITION X DANGER & MOON offer a couple for their Wedding day? 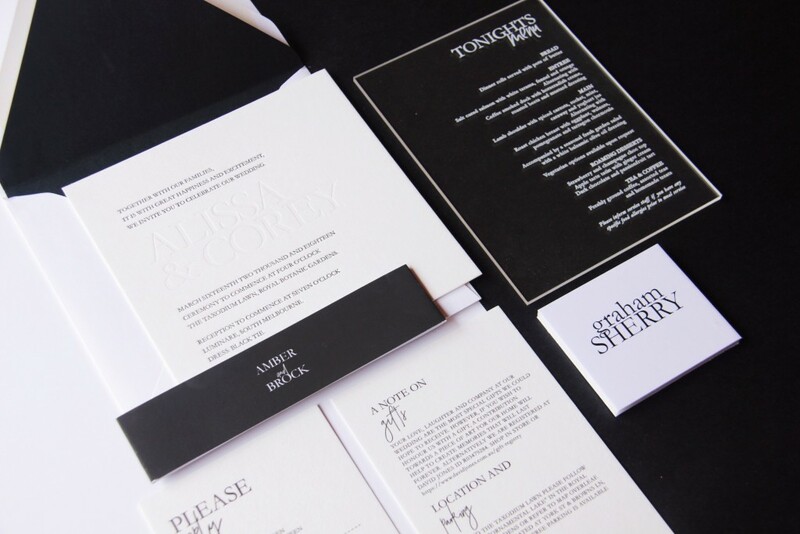 Every single design created from the studio is custom - created exclusively for that couple. 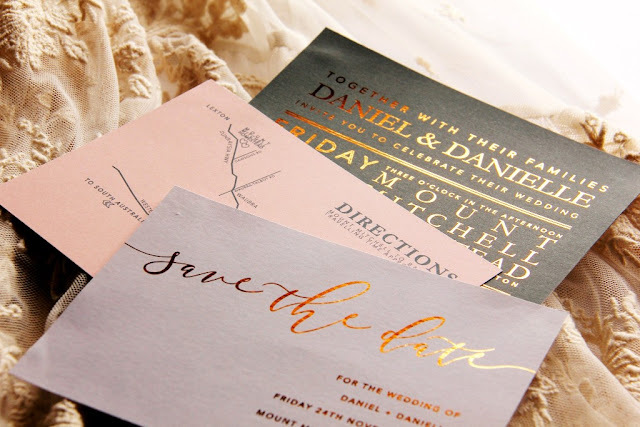 We offer a start to finish service from Save the Dates to Signage and everything in between (invites, menu's etc). 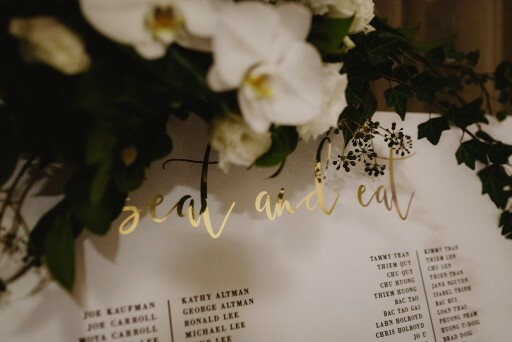 It's delivered personalised to every guests and assembled as part of the whole package. 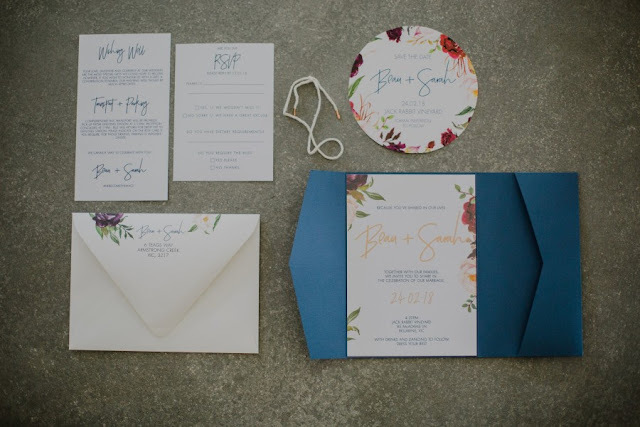 Who wants to waste their own time putting together invites yourself?! 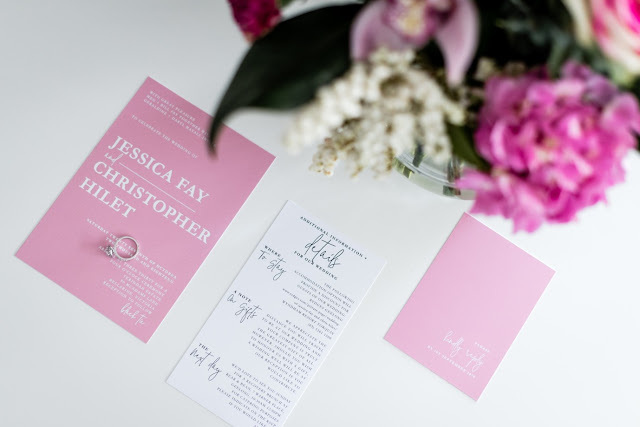 ➳ Did you always know that you wanted to design custom Stationery & Signage? Actually all my training and education is in Fashion. I have an Advanced Diploma of Fashion Design and spent 16 years in the industry. I fell into Graphics through various roles and worked as a Trend Forescater, Designer, Production Manager and finally Textile Designer. I've been exceptionally lucky to travel the world working for some of Australia's largest retailers and it taught me some amazing skills that I still use today. ➳ What keeps you inspired along the way? Other women in business! I've formed an amazing network of amazing local women and even through Instagram. Some are even direct competitors. I'm a big believer in collaboration not competition however and forging these relationships and pushing the boundaries inspires me to keep growing. ➳ Do you have any stories that you would like to share from your experiences? I am really inquisitive and ask questions of everyone. It's a constant learning journey and everyone has amazing skills and experiences you can learn from. I also spend a lot of time analysing and asking how can I can be better. Perhaps my biggest story is how I came to call this passion a full time job. I started the studio not long after I had my first child, and was working full time in corporate. I was made "redundant" from my job amid discrimination and bullying I suffered when I returned from leave. The journey I have gone on since then included overcoming the "mum" guilt, rebuilding my confidence, garner belief in my skills as a designer and business woman and turn a "side hustle" into a thriving studio that's now my full time job! To anyone that aspires to turn their passion and side business into their main gig, it's completely possible and never, ever give up. 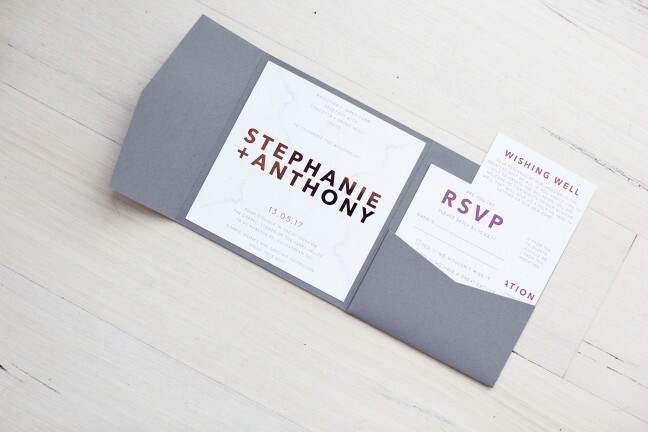 ➳ What advice would you offer to a couple that are just starting out on their search for the perfect Wedding invitations & signage? I'll be honest. Many couples overlook their invites until later, or think of it as a less important part of the day that they can do themselves. 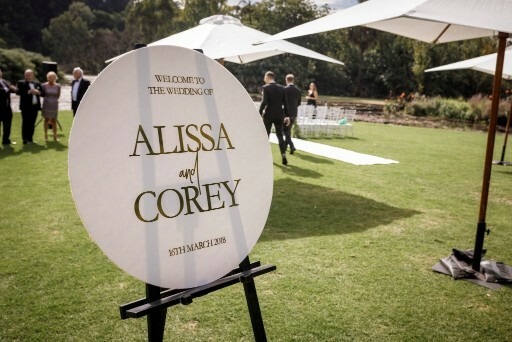 But without it, literally no one will be at your wedding! 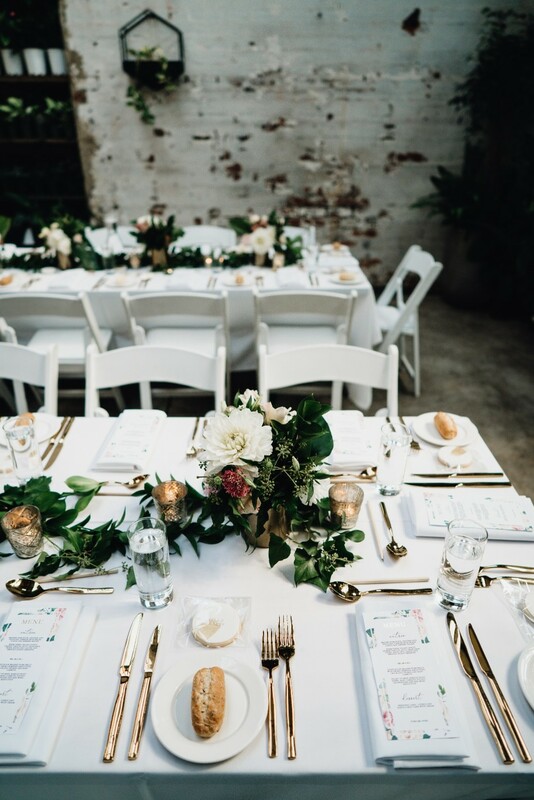 It's the very first part of your day that your guests will see and should set the scene and get them excited. And who doesn't love getting mail?! 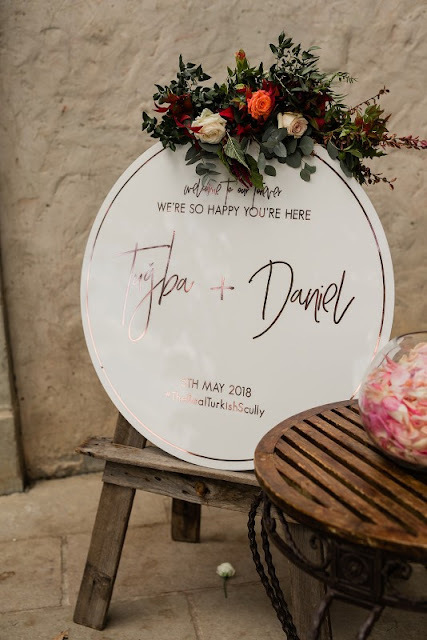 It's important the wording and design convery the atmosphere you're hoping to create on the day (is it formal or a let your hair down party?). 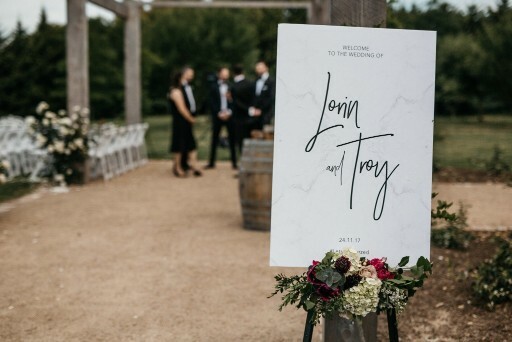 Signage at the wedding should be both design and function, directing and instructing your guests yet adding to the styling and decor. 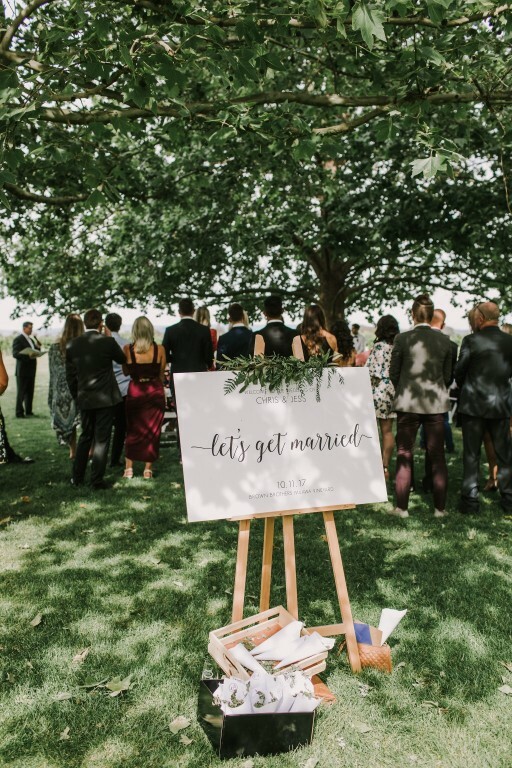 Walk around the venue, what do you need to tell your guests. Cards here, bar there, timelines? 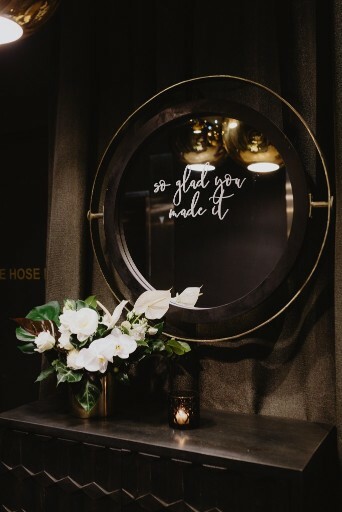 I've even created beautiful Shakesparean quotes for a couple that they styled around their venue, to hilarious quotes for the bar (trust me you can dance, alcohol) for others. Next consider what you have time to do. DIY often does not end up cheaper and is almost always far, far more time consuming. 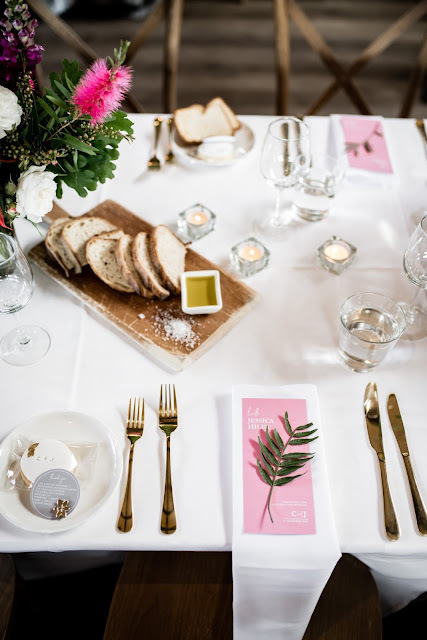 Working out a nice way to word gifts, how are guests going to RSVP, cutting hundreds of pieces of paper that will cover your kitchen table for a week or more while you assemble and bribe bridesmaids to help. Some brides thrive on it (I did and made a business from it! ), others could not think of anything more tedious. 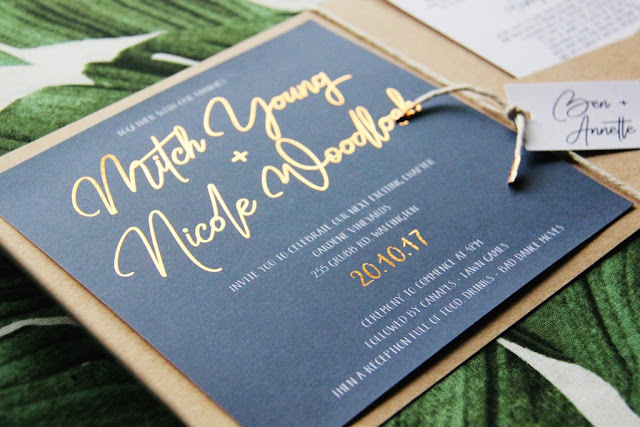 A lot of couples I book say "I made my engagement invites/Save the Dates and it was so painful and tedious. I had to pay someone to do it now because I couldn't think of anything worse than doing it again"
➳ Do you have a personal favourite style? It depends on the week! 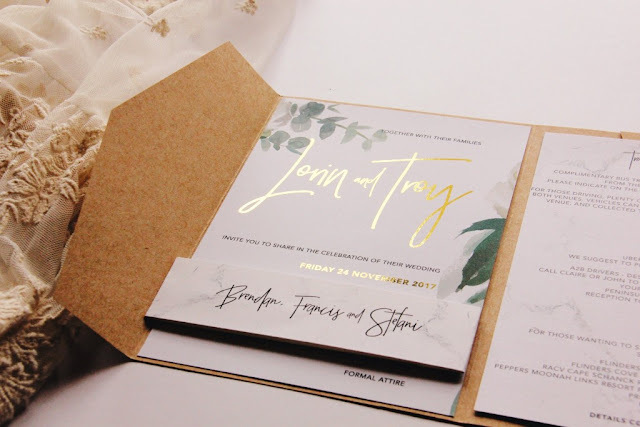 I'm really leaning toward sleek designs at the moment, with great fonts, well aligned and a few earthy toned card stocks used across the suite. I get so excited anytime I get to use letterpressing and am currently obsessed with translucent vellum paper. ➳ What is the best part about what you do: So many things! 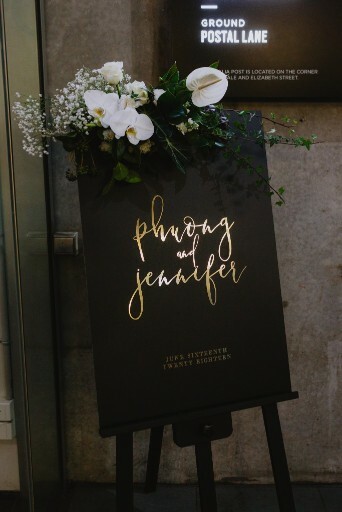 I LOVE weddings! Meeting couples in love. Hearing about their vision and plans for the wedding. Seeing the pics afterwards of their day. Hearing how their guests thought their invites were the best they'd ever seen. Knowing that a piece of paper I've created is bringing friends and families together. Literally high fiving my 4 year old when I book another wedding and we do a little dance together around the studio. The other business owners I've met and built relationships with. Learning and growing and pushing myself beyond boundaries I never thought possible. The list could go on!